Cryptocurrencies miners in Missoula County (Montana, USA) have reportedly faced new regulation that was approved by the state authorities. 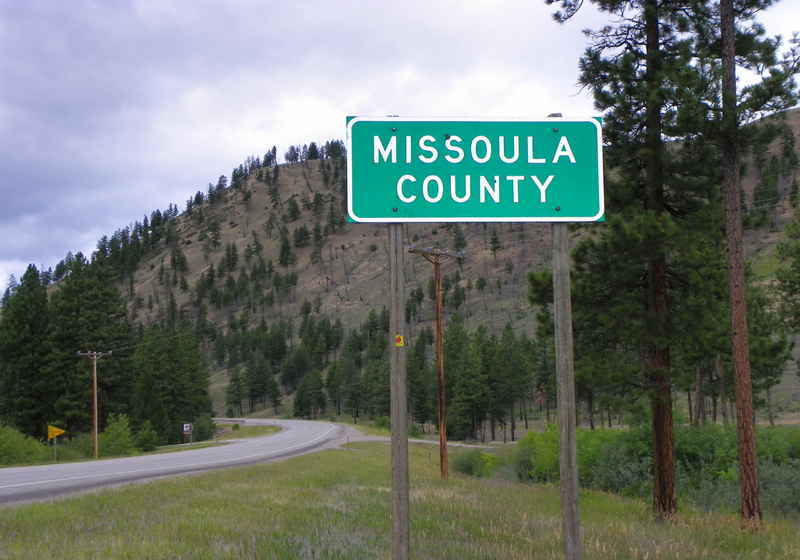 According to local reports, the Missoula County Board of Commissioners during the recent meeting voted for amendments to the current rules covering cryptocurrency miners. Specifically, it was decided to launch a 1-year emergency interim zoning regulation for the mining companies. One of the key issue provided by the new rules is that all crypto mining companies (both new and expanded ones) must now secure sources of renewable energy sufficient to offset their power needs in full. This requirement comes in line with the county's resolution under which 100% energy is to be generated by "green sources" by 2030. It is clear that one of the main reason behind this move is attempts to restrain the well-known impact of crypto mining operations on global warming. In this context, the mining companies can launch operations only in certain specific districts (for light and heavy industries) following the inspection and approval by the local authorities. Another important issue that was covered is an electronic waste. Crypto miners will have to pass certification to confirm that all electronic waste is processed by the recycling firms that are licensed by the Department of Environmental Quality. The new rules are said to be valid from April 4, 2019, till April 3 2020. Notably, those companies that launched operations earlier can keep running a business but capacity expansion is forbidden unless they take measures to comply with the new rules.